The Norris Medical Library will be hosting a free movie screening of LOST ANGELS: Skid Row is My Home. This documentary takes an uncompromising yet life-affirming look at the lives of eight remarkable individuals, people who have found a way to make a life for themselves within the community of homelessness. This film screening will take place at two locations! Pre-film tabling event including both USC and community groups (Aresty location only). Food drive: donations accepted at both locations on 9/21/16. See acceptable items and other drop off points by clicking the tinyurl link below. 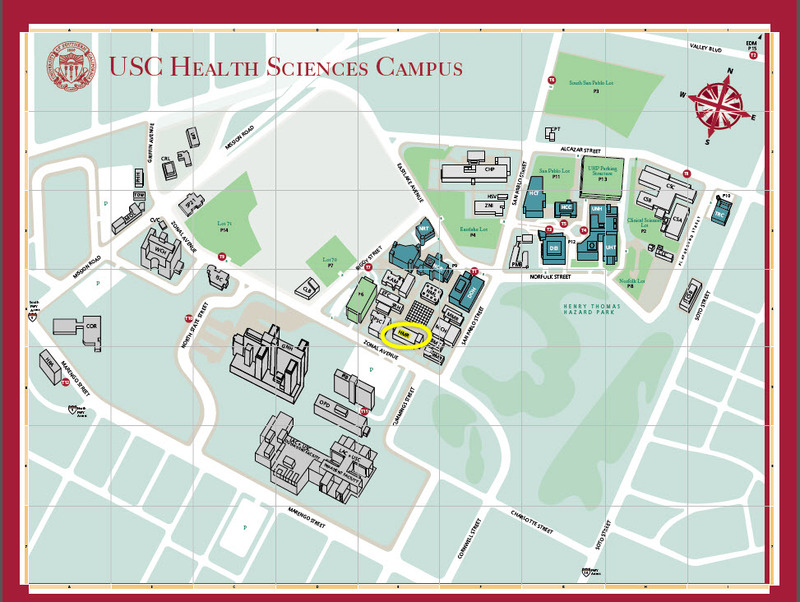 Questions about this event may be sent to medlib@usc.edu. The Norris Medical Library will be hosting a free movie screening of Intersexion. In this groundbreaking documentary, intersex individuals reveal the secrets of their unconventional lives – and how they have navigated their way through this strictly male/female world, when they fit somewhere in between. Please join us on Thursday, April 14, 2016, from 5:30-8pm, at Hastings Auditorium, Hoffman Medical Research Building (HMR). Pizza, cookies, and bottled water will be served! The screening will be followed by an audience discussion, moderated by Michael Kreuzer, M.D. and Johanna Olson-Kennedy, M.D. As part of our continuing initiative to provide an environment for multidisciplinary discussion of health care topics across the Health Science Campus community, the Norris Medical Library will be sponsoring a free movie screening of The Fault in Our Stars. This award winning, blockbuster film recounts the journey of two teen-aged cancer patients who meet and fall in love in a cancer support group. Please join us on Thursday, Oct. 8, 2015, from 5:30-9pm, at Aresty Auditorium, Harlyne J. Norris Research Tower (NRT). Pizza, cookies, and bottled water will be served! The screening will be followed by an audience discussion, moderated by Dr. Rima Jubran, MD, MPH, MACM; Dr. Marisa Perdomo, PT, DPT, MS,CLT,CCES; Dr. Caryn Roach, OTD, OTR/L; & Deborah Morgan, MSN, RN, OCN.